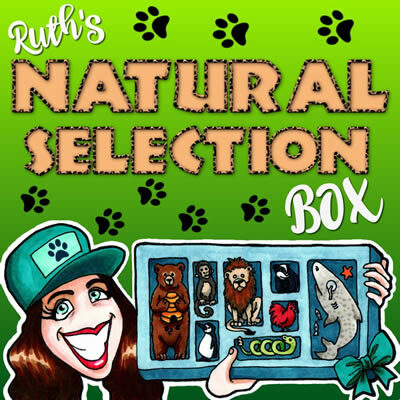 In this week Ruth’s Natural Selection Box we ask: Why did the Nessy cross the road? Do Humany-Watery-People object to being called Mermaids? Is Navan built adjacent to a Big Foot colony? How did syphilis jump the species barrier? And Are Puma’s Fenian’s? To not really answer any of these questions we have Photographer and Humany-Watery-People Advocate, Vanessa Ifediora and Joe.ie trouble maker/Neanderthal Spokesperson, Michael Fry. And you thought Brexit was chaotic. Posted in Comedy, culture, Feminism, media, Nature, podcast, The Arts and tagged Ruth's Natural Selection Box.